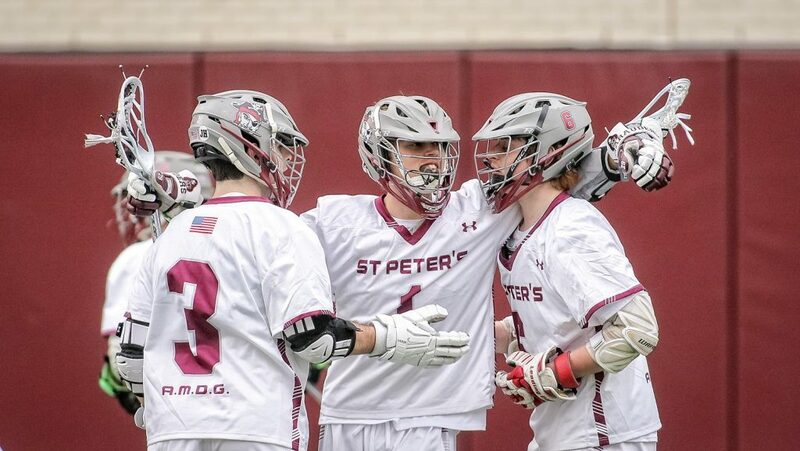 Saint Peter’s Prep Lacrosse Performance Camp will be held at Father James F. Keenan, SJ. Field on the campus of Saint Peter’s in Jersey City. The camp will take place from July 15th to July 18th and will be targeted at 6th, 7th, 8th and 9th graders. The cost per athlete is $250. The registration fee is due by July 10th. For more information please contact the Athletic Department at 201-547-6450, or email your request to Ms. Erica Abbondante, Administrative Assistant to the Athletic Director. 900+ Young Men from over 100 Communities in New Jersey and New York. 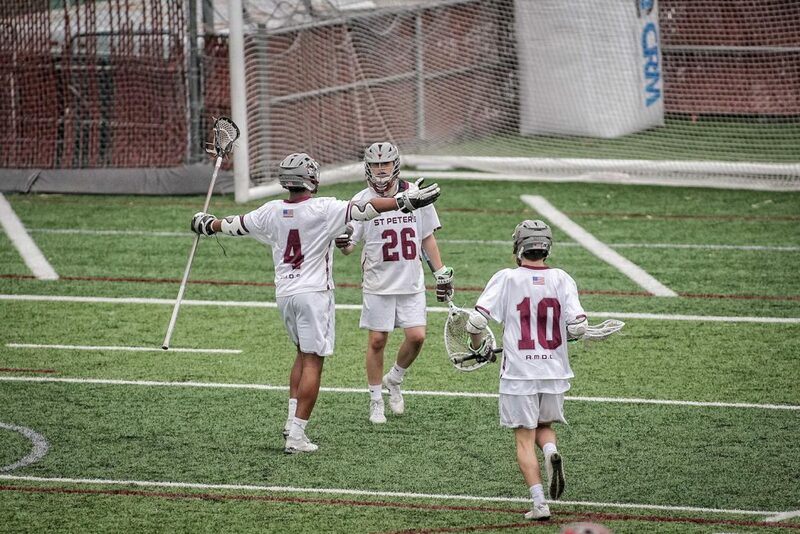 Head Coach Greg Morrissey took over the helm in 2019 after serving as an assistant coach for the past 6 seasons. He is also a member of Prep’s teaching faculty.